"Though the Singer is silent, there is still the truth of the song". A TROUBADOUR FOR THE WORLD! I Will Always Love You John, Your Songs Will Live In My Heart Forever. May God Hold You Forever In His Loving Arms. "World Family of John Denver Gathering Center"
JOHN DENVER LINKS LOTS OF PICTURES! 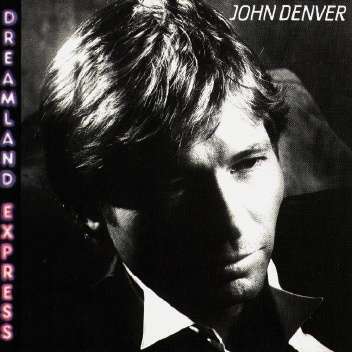 This The John Denver Web ring site is owned by SummerStorm. VISIT MY "SAVE THE YELLOWSTONE WOLVES" PAGE!